NEW YORK (AP) — An Uber driver in New York City kidnapped a woman who fell asleep in his vehicle, groped her in the back seat and then left her on the side of a highway in Connecticut, federal authorities said Tuesday. 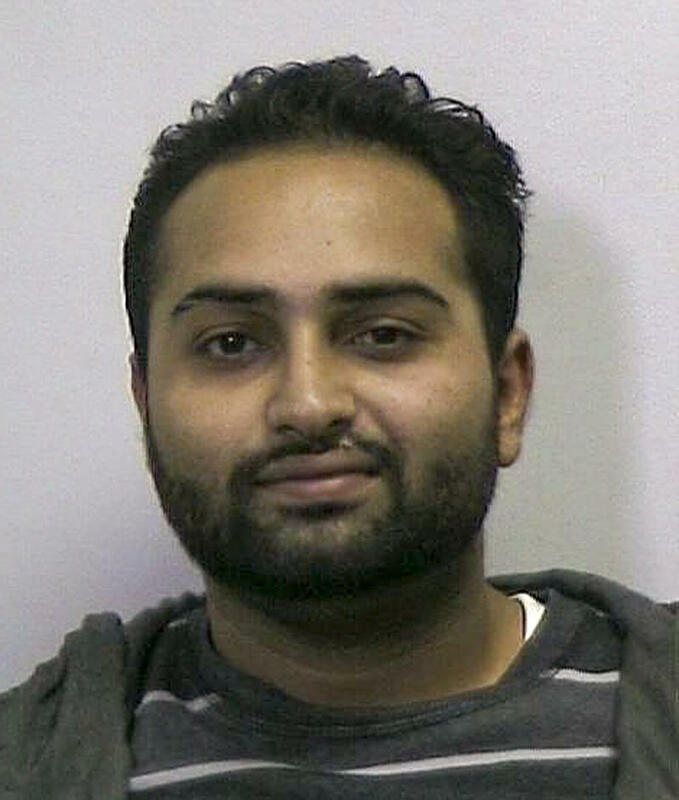 Harbir Parmar, 24, of Queens, was charged in U.S. District Court with kidnapping. "The presumption of innocence remains with my client," Parmar's lawyer, Susanne Brody, told The New York Times at the courthouse after the hearing. The New York City Taxi & Limousine Commission said it suspended Parmar's license, which he has had since December 2015, pending the criminal case's outcome. Spokesman Allan Fromberg said Parmar's violation history was clean.